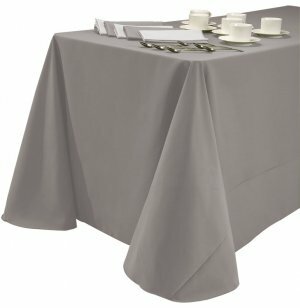 Shown in solid fabric; this tablecloth features a Damask pattern - see swatches below. 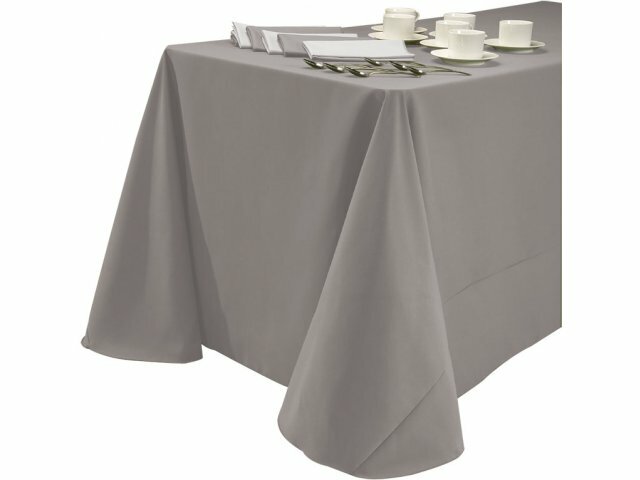 Enhance any setting with our full line of tablecloths and napkins. Choose from our large selections of colors, fabrics and sizes. Damask: Feels like cotton; looks rich and luxurious. Note: This item is made to order and is therefore non-cancelable and not returnable. FREE Nametags: Need custom-printed name/size tags? Let us know what you want them to say and we will provide them at no extra charge.